Welcome! 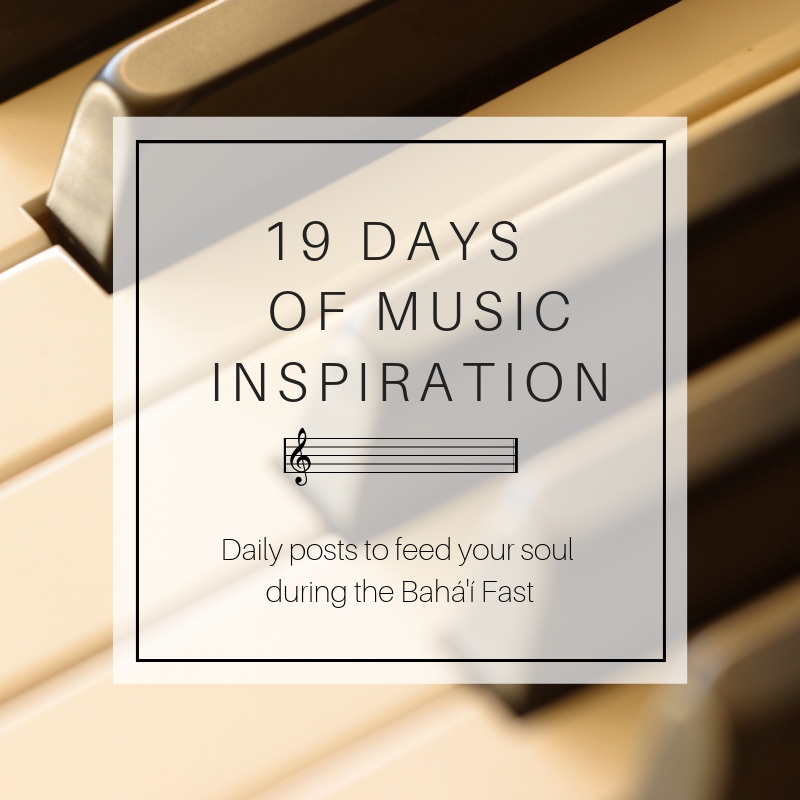 My passion is creating Bahá’í inspired music that inspires the soul and nourishes the spirit. I hope my music brightens your day and brings you joy! I will soon be releasing my upcoming album ‘The Exalted One’ in honor of the bicentenary of the Birth of the Báb. 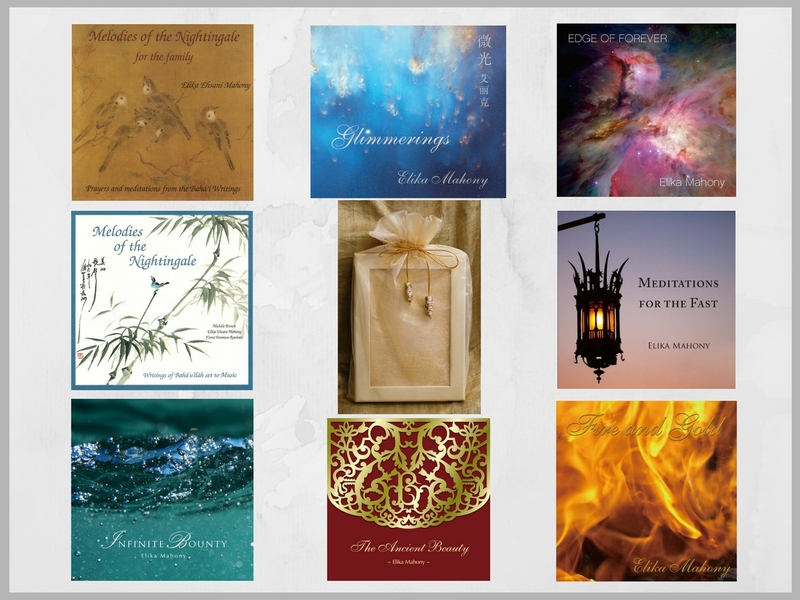 Browse my music page to listen to all 9 albums + singles. View my arts and crafts projects on the Art Creations page. Also take a moment to visit our page of resources on love and marriage. Enjoy! I often create songs that are given away for free. If you would like to contribute to cover the costs for such projects, please consider making a donation. 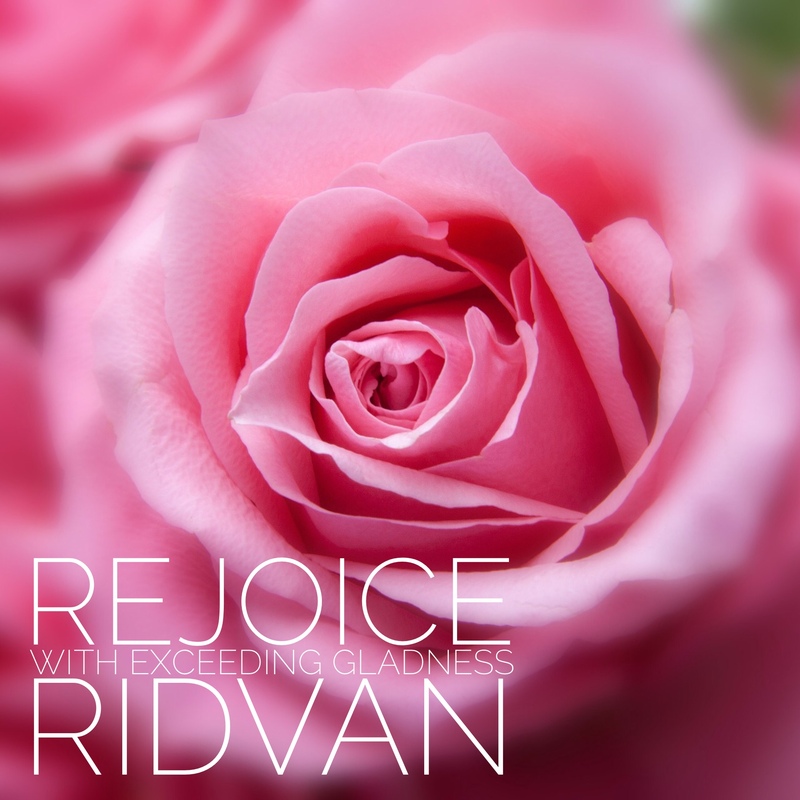 A few years ago I released ‘Rejoice with Exceeding Gladness’ – a song in honor of the Festival of Ridvan. I love listening to this composition: it is in 6 languages and everyone can join in singing the chorus! 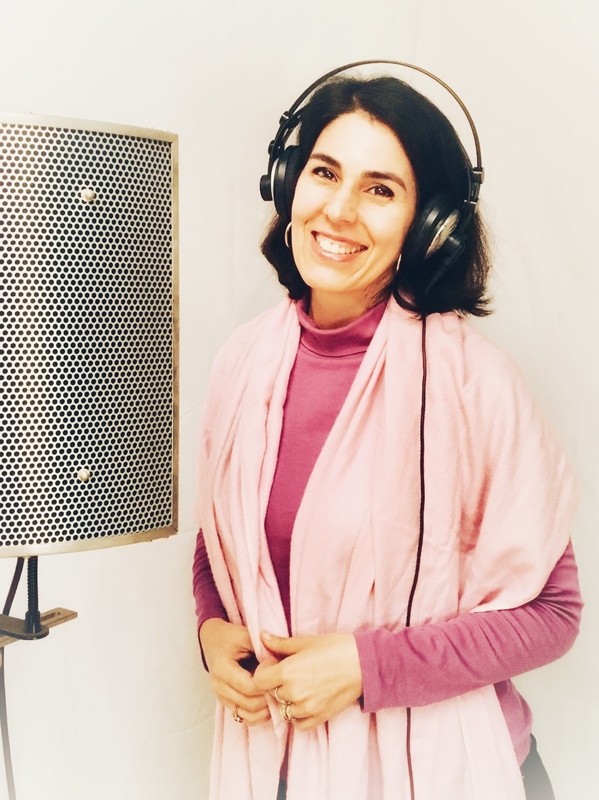 Click here to listen to or download the gift song (there are also other languages). The song is a gift to you (please feel free to share it). Even though the link says ‘Buy Now’ you can download it for free (just enter 0 in the amount). 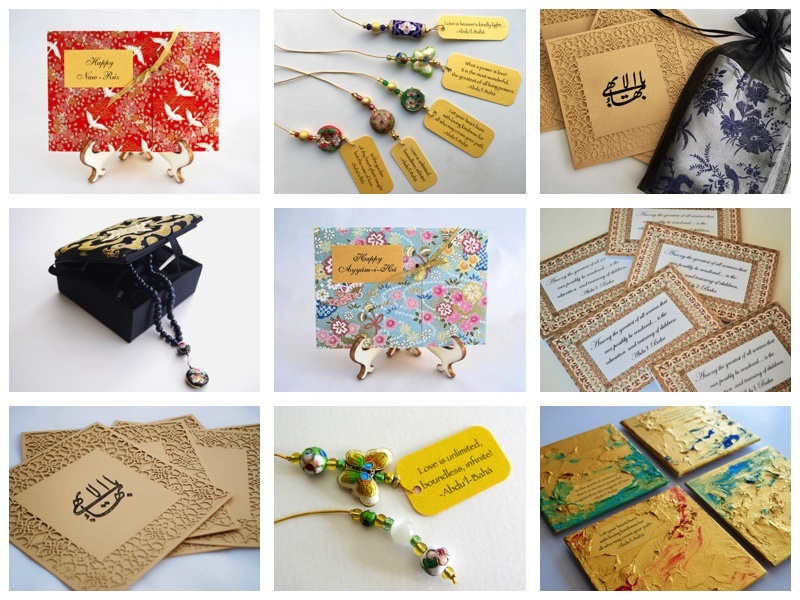 As there were production costs, there is an option for donation. Just enter whatever amount you wish after clicking ‘Buy Now’ on the website. I have uploaded a video for the Ridvan song that my talented friend Glenn Franco Simmons created of communities from around the world. I hope you enjoy it! Click here to watch it or watch below. 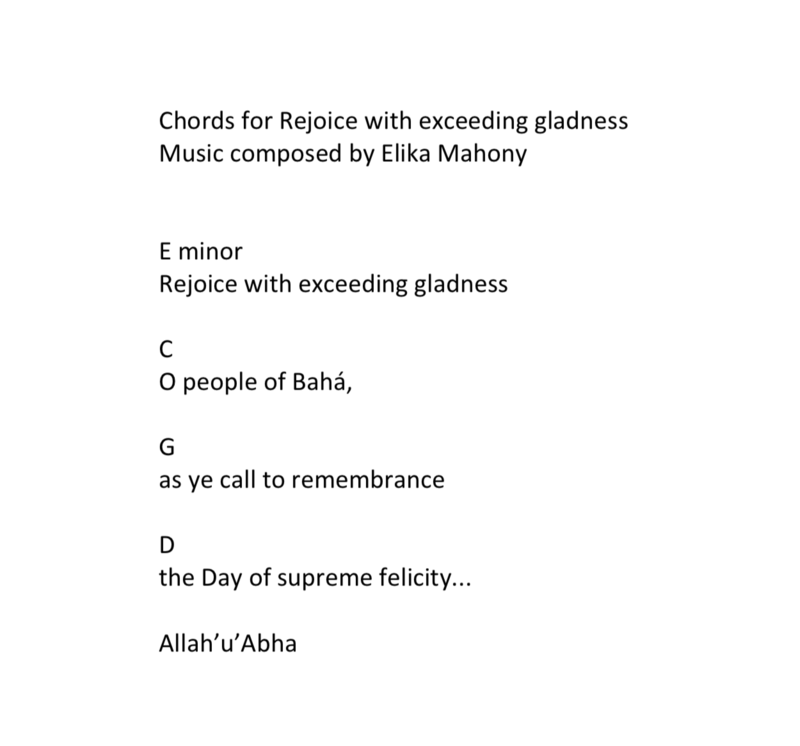 Some friends have been asking for the chords of the song ‘Rejoice with exceeding gladness’ so I am sharing them below. Enjoy! Here is the link to more Ridvan videos. Enjoy! Now we are just waiting for the exquisite deep forest green CD packaging with the gold laser cut Shrine of the Bab gate to be completed. Once all the elements are ready (the CD, the download sticker and the introduction card) I will personally assemble each album package, close each gate myself and place it inside its protective sleeve. I am also happy to share that each album will have a unique download code so that friends without CD players can download all the music digitally. Looking forward to keeping you posted. If you haven’t already watched the video for ‘God is Sufficient’ – one of the pieces on the album composed by my daughter, you can watch it here. Enjoy! 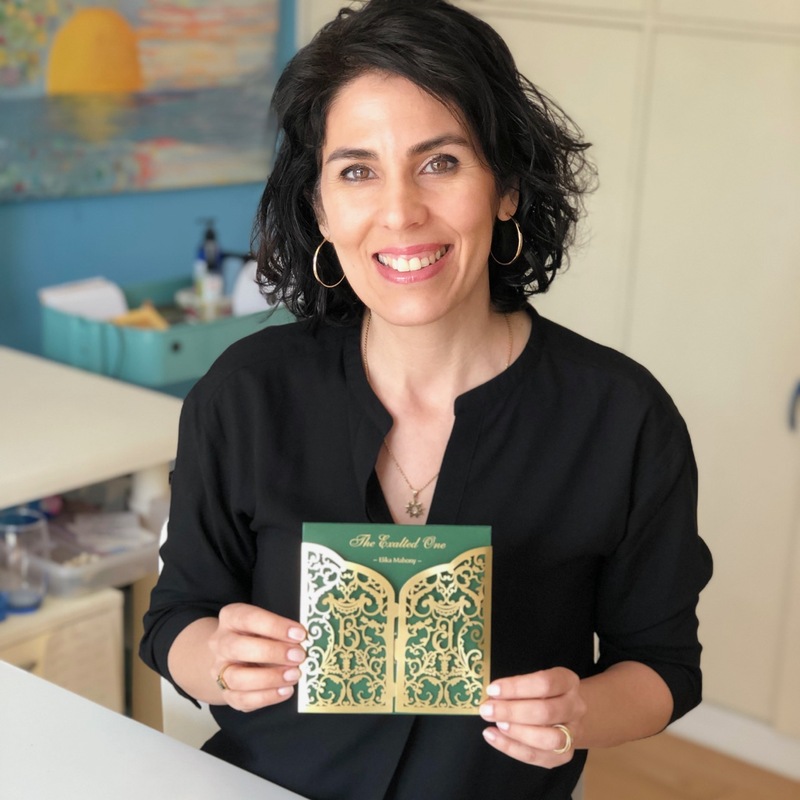 If you would like to stay updated on the album ‘The Exalted One’ in honor of the bicentenary of the Birth of the Báb, you can join my mailing list here. 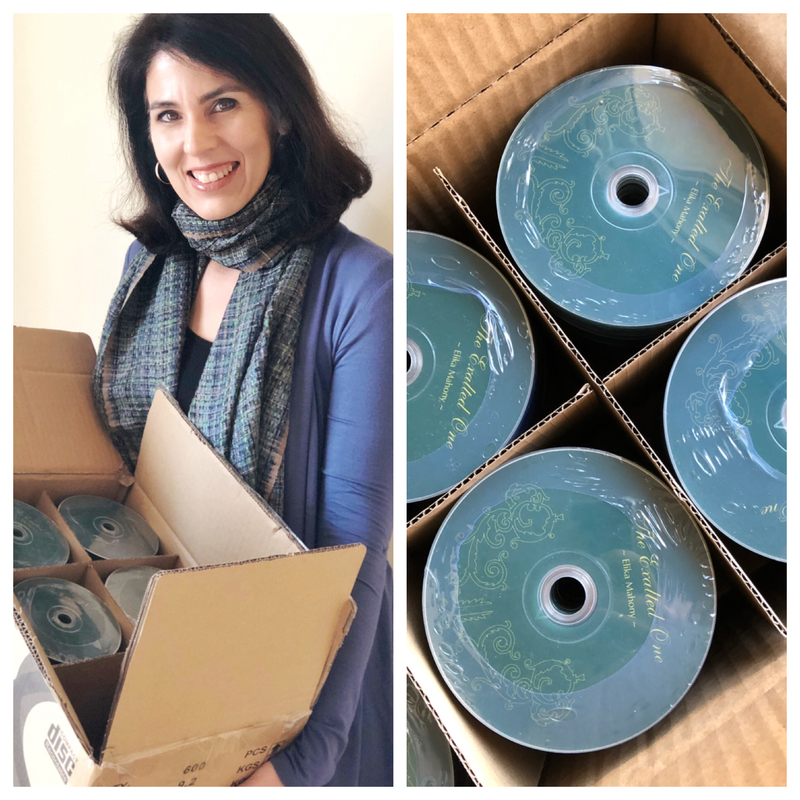 I’m excited to share that I just sent the mastered CD to be duplicated at the factory. While I await a sample I will focus on the packaging of the album, ‘The Exalted One’! Each package will include a CD as well as a unique digital download code to download the full album for those friends without CD players. We are one step closer…. 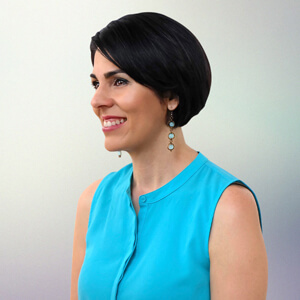 The Bahá’í Fast has begun and it is one of the most inspiring times of the year for me. I find that there is a special creative spirit that I love to tap into. 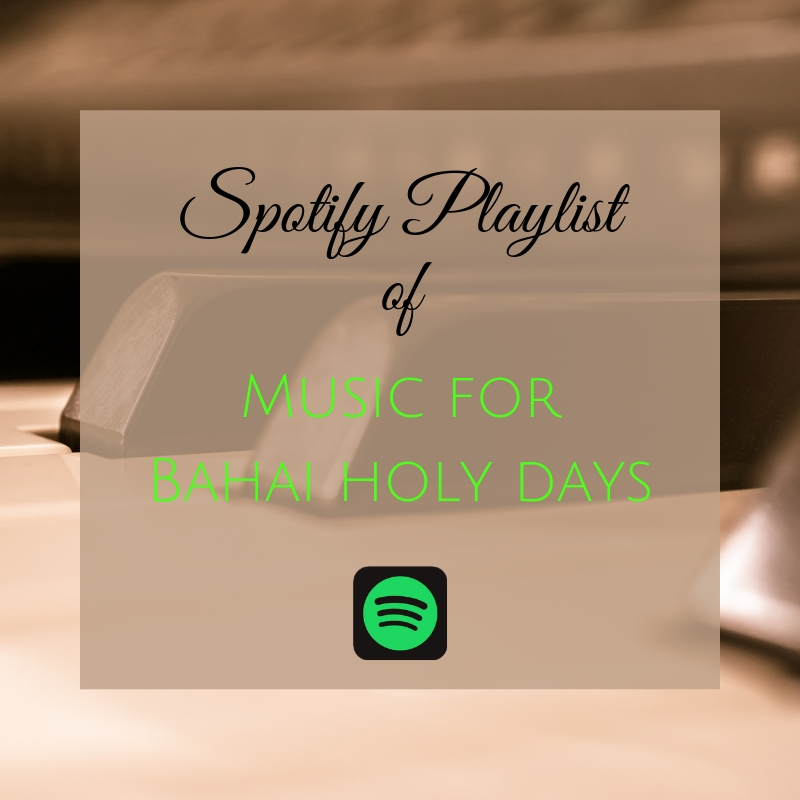 This year, I thought it would be lovely to collect some of my favourite songs and create a Spotify playlist of music for the Bahá’í Fast. I have included many wonderful musicians that I’m sure you will love to listen to. Here is the link to follow the playlist so that you can listen to your heart’s content (or you can listen below by scrolling to the bottom of this blog post). Please share with friends you think might be interested in listening. 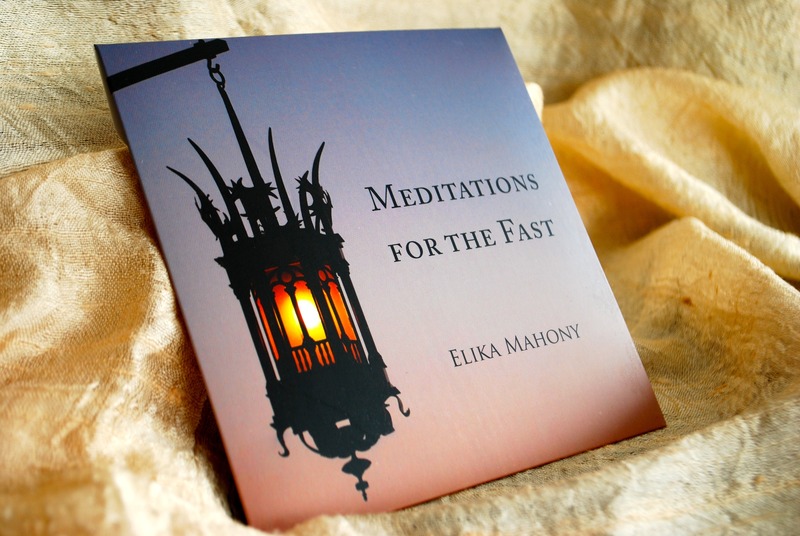 If you haven’t yet heard ‘Meditations for the Fast’ CD (an album I released a few years ago of my favourite quotations for the Fast, be sure to listen here. One more treat… Every day of the Fast, I will be posting an inspiring piece of music on my facebook group called ‘Lofty Notes’. I hope you will join me and a community of friends as we nourish our spiritual appetite during the fast! If you are fasting, let me know how it’s going and what inspires you during this time. Last year I did a Facebook live video sharing some thoughts on the fast and what inspired my album ‘Meditations for the Fast’. A few days ago I had the pleasure of singing this Ayyám-i-Há song with friends and families in our community. It was a such a joy to sing together with everyone! Last year I created a video for the Happy Ayyám-i-Há song so that friends could enjoy it during this special Festival. Feel free to use it for your festivities and share with your friends. Join my Facebook Group ‘Lofty Notes’ to see the 19 daily music posts and feel free to invite any friends you think would be inspired by it too. I will be sharing my own music as well as from talented friends of mine who love to create music. A few years ago I made another video of me singing the Ayyam-i-Ha song just after I composed it. Enjoy! I wanted to give you a quick update… we are making wonderful progress! Over the last month I have been listening to all the mixes for my upcoming album, ‘The Exalted One’. The process has been both exhilarating and daunting! There are a million decisions to make when listening to a song. But I am thrilled that we are one step closer to getting this album released. Thanks again for all your kind support. Can’t wait for you to hear the album soon! 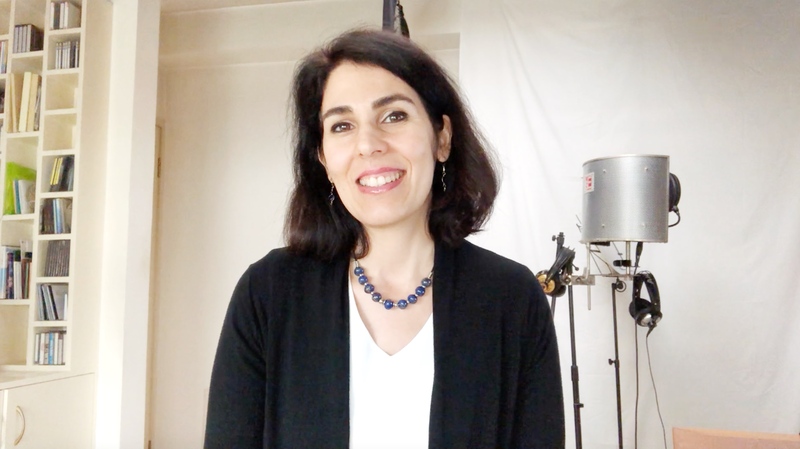 Check out a previous blog where my producer explains the process of mixing and mastering a music album and likening it to baking a cake! 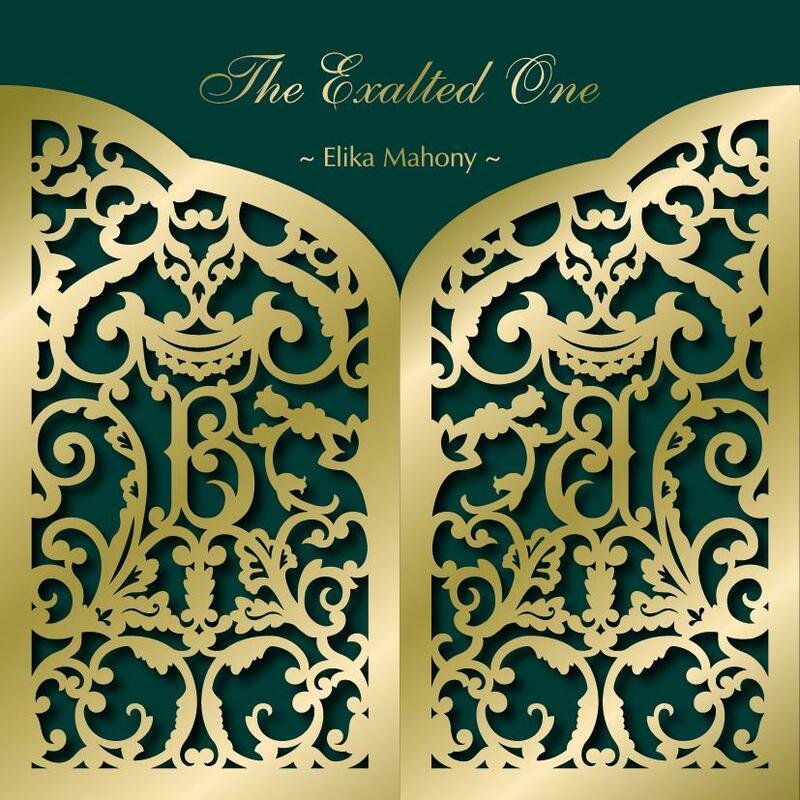 Join Elika’s music mailing list for updates on ‘The Exalted One’.